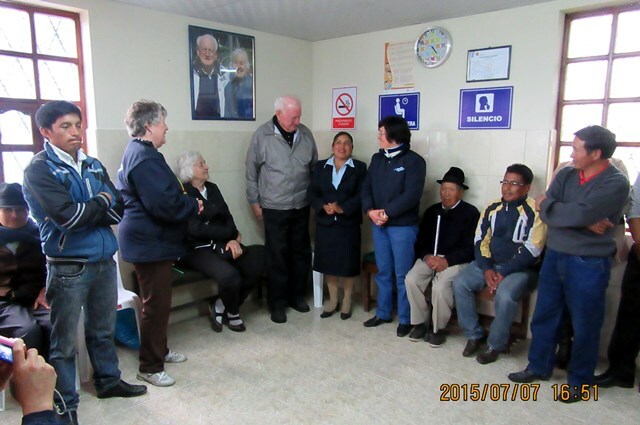 In 2015, Ecuadorians held a HUGE day of celebration for the community of Romerillos and the FEDICE team. 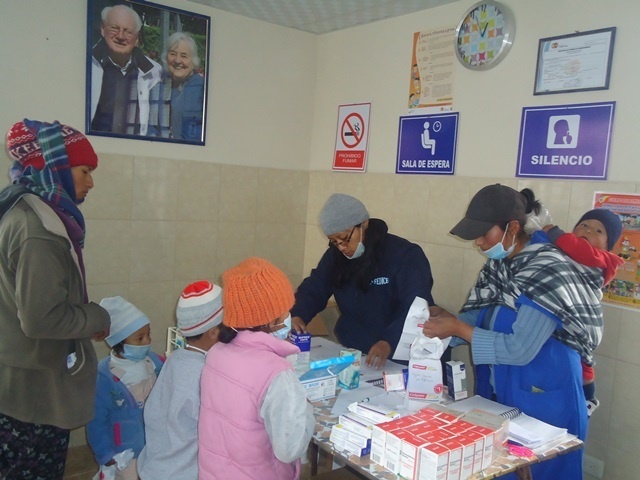 They welcomed the crew from UCC Illinois South Conference back to the community and revealed a big secret they'd been keeping under wraps for months - the opening of the Romerillos Roseanne & Arnold Franke Medical Clinic! They were thrilled to announce to the families of Romerillos that they now have access to affordable, regular and convenient health care. And, they're grateful to everyone who made this project possible - especially those who helped them keep the secret from Arnold and Roseanne Franke for over 6 months. 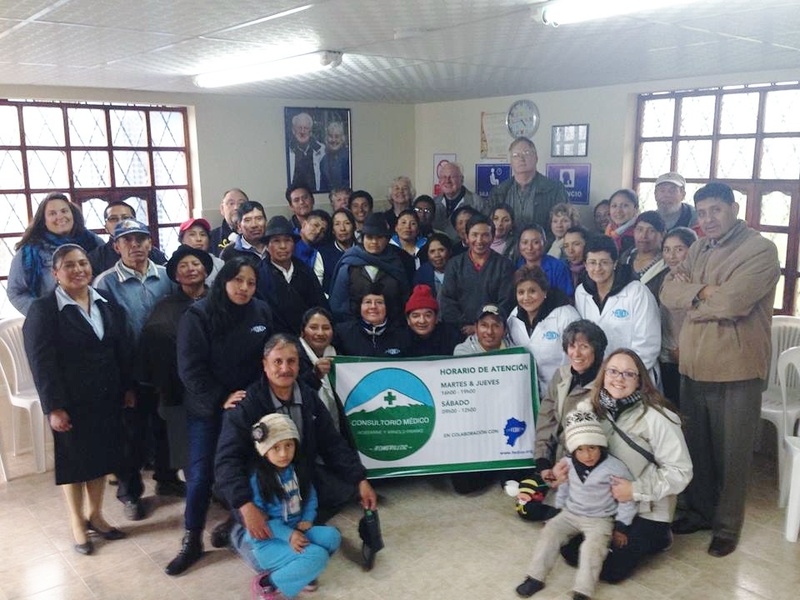 Pictured above left is the dedication with doctors, Roseanne and Arnold Franke, members of ISC Habitat team, members of FEDICE and Romerillos residents. 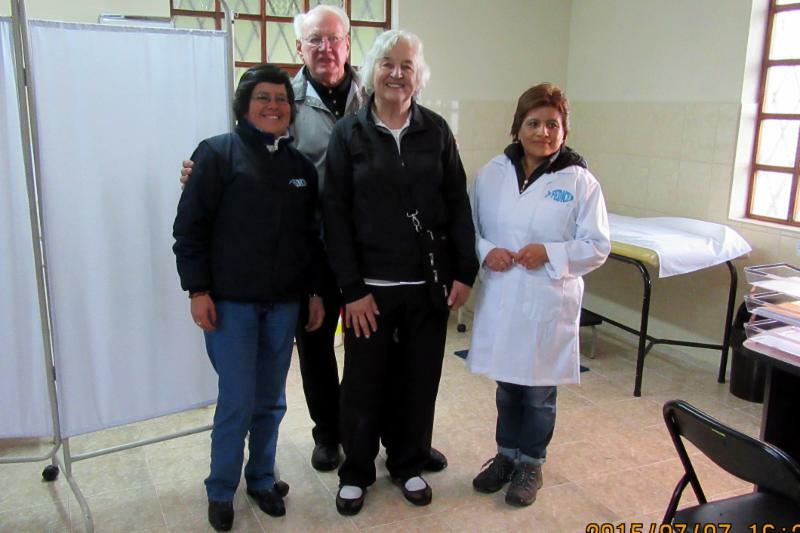 Pictured above right at Romerillos Medical Clinic are (l to r) Blanca Puma, Arnold Franke, Rosanne Franke and a doctor from the clinic.